Young Scooter is delivering a new mixtape Jugg Season later on this year. 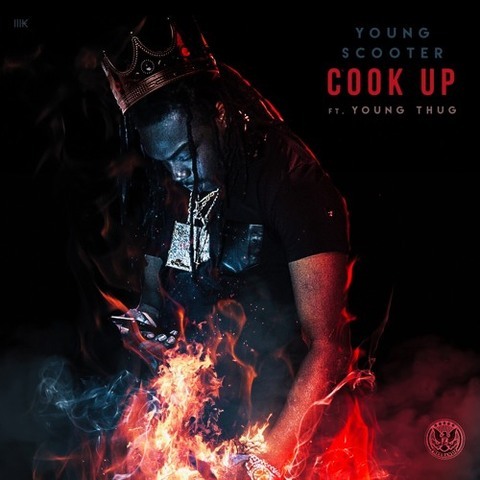 Today, he delivers a Metro Boomin and Zaytoven-produced cut titled ‘Cook Up’ featuring Young Thug. Stay tuned for Scooter’s Jugg Season tape and stream ‘Cook Up’below. And as always, stay young.